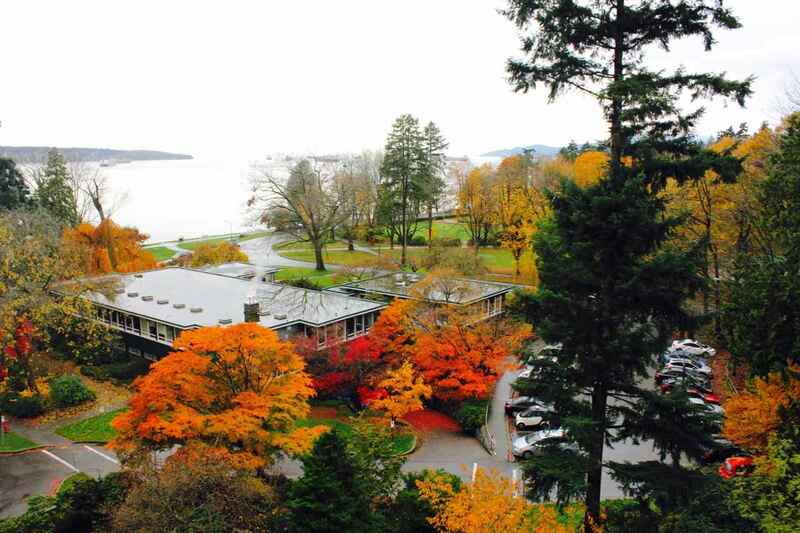 Welcome to Panorama Place at Stanley Park. This spacious 2 bedroom suite on the North-West corner enjoys beautiful views of Stanley Park and English Bay. Both bathrooms have been nicely updated by current owner. Building amenities include an indoor pool, a spectacular rooftop deck with 360 deg views and an on-site caretaker. Parking is $25/month and a storage locker is included. The location is exceptional, with Stanley Park at the front door, English Bay 1 block away, and all the restaurants, shopping and other services of Denman Street nearby. No rentals, but your cat is welcome. Opens not permitted but easy to show by appointment.